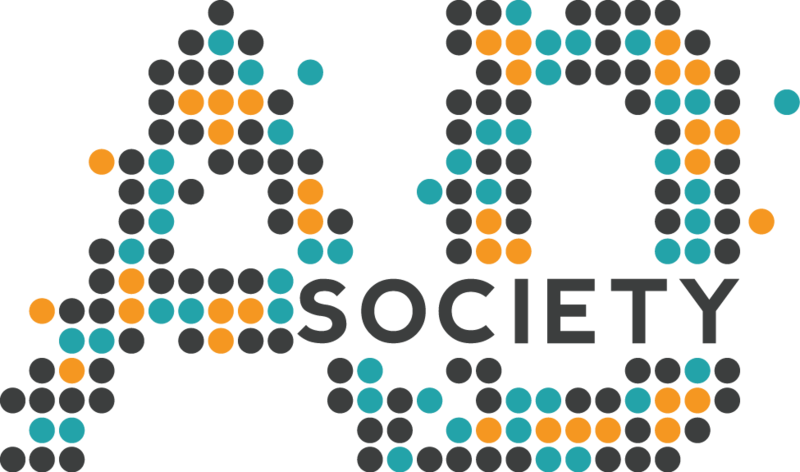 We like to think that being an active member in Ad Society is truly something to boast. In fact, we take pride in you taking pride! 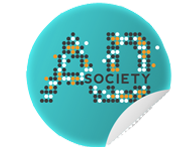 This is why the Member Badge has been created as a visual token for students and alumni, for their personal sites and portfolios, indicating their affiliation to Ad Society. Just copy the badge code into your website HTML, and voila! It’s a great way to show Ad Soc some love and demand some respect at the same time.